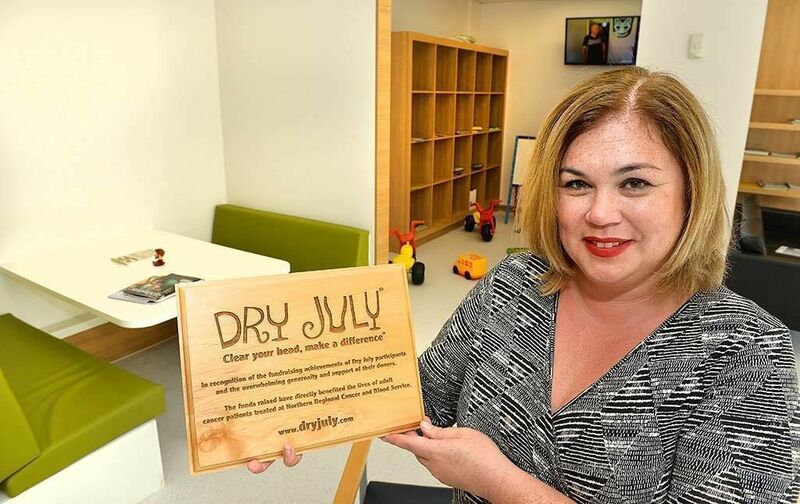 Sign up to Dry July New Zealand 2018 and raise funds for Dry July Proudly Supporting Look Good Feel Better. Dry July is proudly supporting Look Good Feel Better in 2018. Look Good Feel Better is a charity that provides free, community-based programmes for any person, facing any cancer, at any time. Look Good Feel Better Classes support cancer patients impacted by the visible and emotional effects of their diagnosis and treatment. The visible and invisible impact can rob patients of their identity. Look Good Feel Better helps to bring a boost, a day away from treatment, an opportunity to connect, and learn techniques to help them feel more like their normal selves. Look Good Feel Better helps people with cancer to look and feel more like their normal selves. The classes include tips, tricks and techniques to help participants recognize the person in the mirror. Participants take away packs and information to continue to use the techniques they have learnt in their everyday lives – whether it’s to return to work, the school gate pick up, a trip to the grocery store, a special event. Funds raised through the Dry July New Zealand campaign will enable funding for even more Look Good Feel Better workshops across New Zealand. Wellington Blood and Cancer Centre knows that catering for patients’ relatives is important, as many relatives feel they need to stay with their loved one at the hospital even over night and for several days at a time. The centre is using some funds from Dry July 2013 to purchase chairs that turn into beds for carers and relatives of cancer and haematology patients staying on Ward 5 North. The need to stay close can stem from cultural or religious beliefs, as well as reflect the close knit nature of families during challenging times. It can make a world of difference to patients knowing their loved ones are close by. 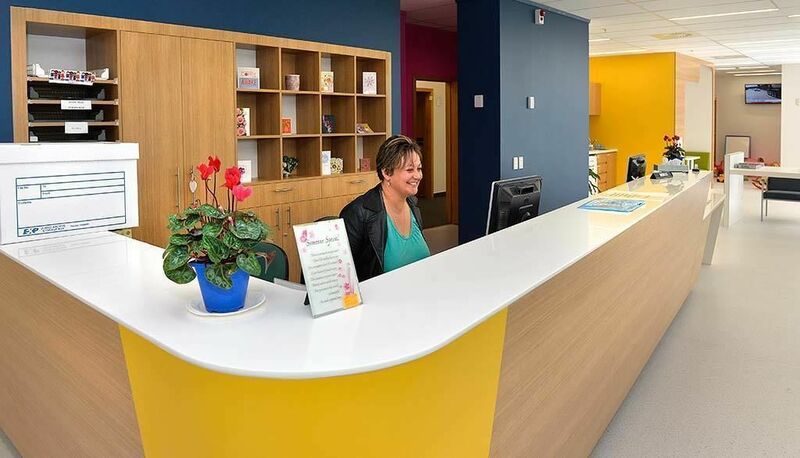 Treatment for cancer can take up to 8 hours, so entertainment items for patients’ comfort, distraction and amusement are an important aspect of patient care. Auckland City Hospital used a portion of their 2012 funds to supply their cancer services with free WiFi. The technology was installed in February 2013. Now, patients can browse the web, check e-mails and read online editorials to help pass the time during treatment. 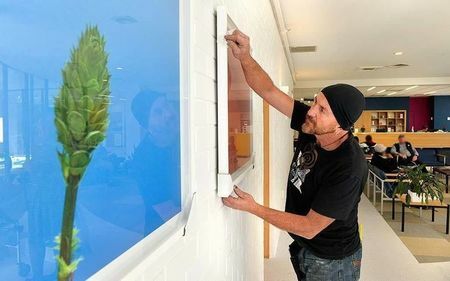 Auckland City Hospital installed new televisions including 29 flat screen televisions for patient beds, which all have access to Freeview, as well as 16 smart televisions, which have the ability to connect with devices such as iPads and iPhones. These will allow patients to watch what they want whilst in hospital receiving treatment, and were a much needed upgrade for patient care and entertainment which couldn’t be afforded previously. 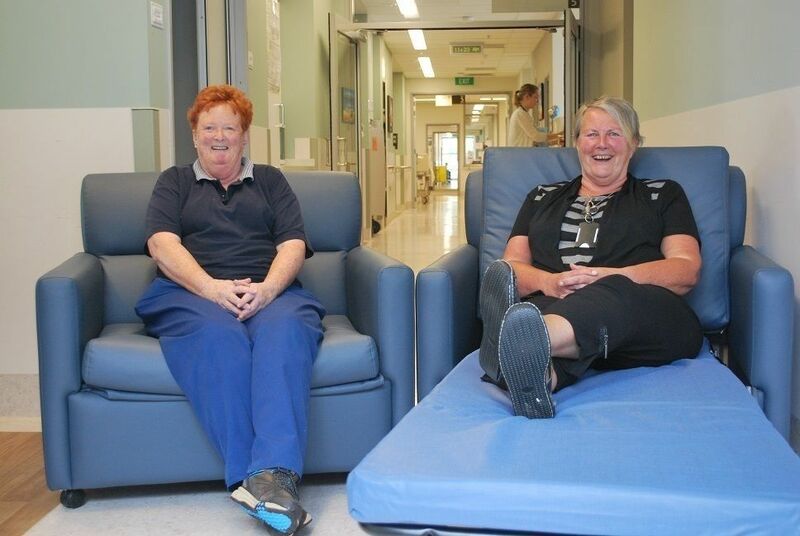 Auckland City Hospital refurbished the radiation oncology waiting area with funds from Dry July 2012. The area is now much brighter and more comfortable for patients waiting for their treatment. With funds raised by Dry July 2012, Auckland City Hospital plans to upgrade the cancer centre garden, including a sculpture and new outdoor seating for patients and their families. All donation amounts and prices are in NZD.